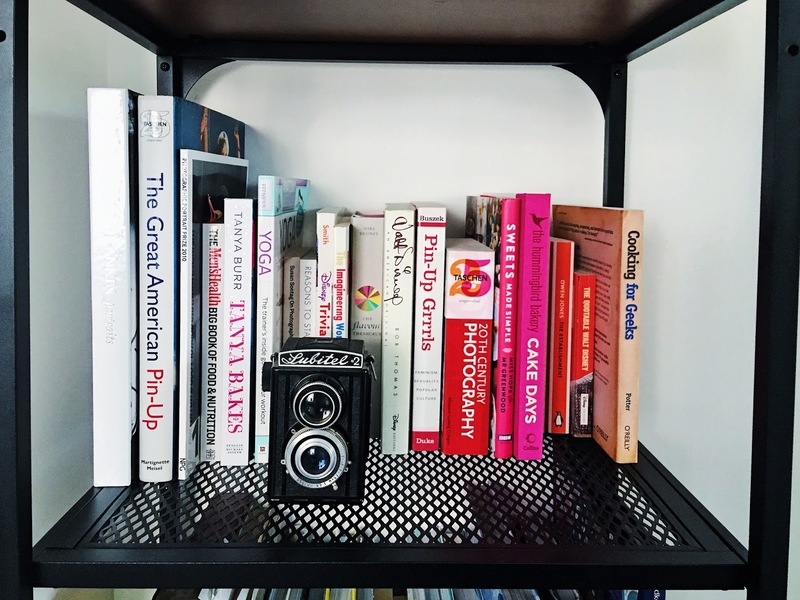 It's been awhile since I posted on this blog so I thought we'd have a little catch up session! As you may know I moved home back at the end of March from our little rented flat into a beautiful apartment (Yes it's still a flat, but it's so much nicer than that) that we now own! I'm incredibly grateful to have been loaned the money towards the deposit from my Mum and using the help to buy scheme and some good timing we were able to buy our first home a hell of a lot sooner than we ever thought we would. The move went well although it has taken us a few weeks to get all of the laminate flooring down and move all our things in (in fact there's still a few bits loitering at my Dad's!). It is starting to feel like home though and not a holiday let mostly just because of all the mess we leave around! The downside of moving into a new build home is that we don't currently have internet connected and it's been almost two months since we moved in. It's made having an online presence a bit more difficult and, along with being busy with moving and furnishing our new home, I've taken a unplanned break from blogging. 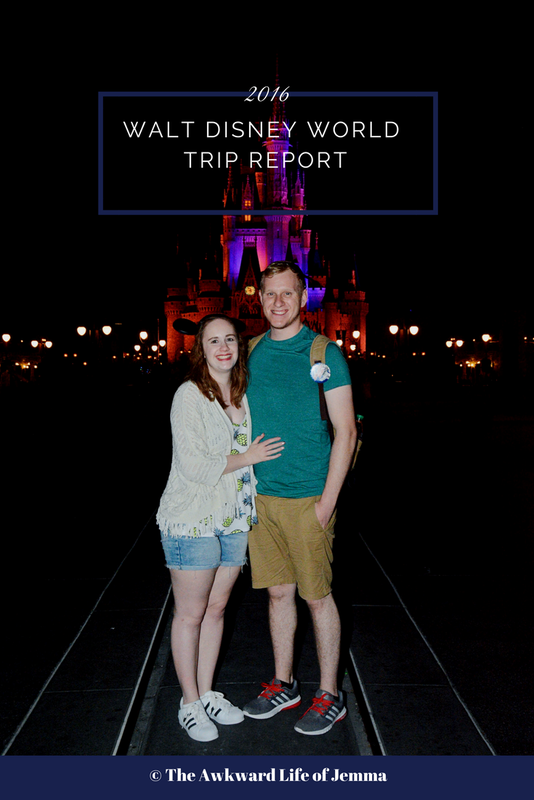 Fortunately due to some good planning I've still been able to share our Walt Disney World trip vlogs with you every Monday on our channel, When You Wish Upon a Vlog! With things being all over the place for the last couple of months my mental health has been very up and down. I won't dwell too much on it now as I'll be writing a post on it next week but I've fallen into some bad habits again (such as not following a healthy eating or sleeping pattern) and amongst highs, where I've felt really positive and managed to get loads done in a day, I've also experienced a majority of lows. In the last couple of days I've really tried to give myself tasks to focus on and my Bullet Journal is really useful for motivating myself and staying on track. With the promise of super fast internet on the horizon and our vlogs coming to and end I've been planning weeks worth of content for YouTube and invested in some new lighting for filming sit down videos. Spurned on by this I also finally bit the bullet and bought a domain name for my blog. To be honest I don't know why I haven't done it sooner because I've been blogging on and off on here for the past three years and I first started blogging way back when I was at university in 2012! I figure it's time to take blogging a bit more seriously so along with the new domain I've also been reading up and implementing SEO, and signed but Google Analytics and all that boring stuff. I did think about switching my blog name to match my YouTube channel but I felt that I wanted to keep this as a space for me, whereas When You Wish Upon a Vlog is Harry and I's shared Disney venture. Speaking of Disney we have lots to look forward to having booked our Wedding and Honeymoon for next year! 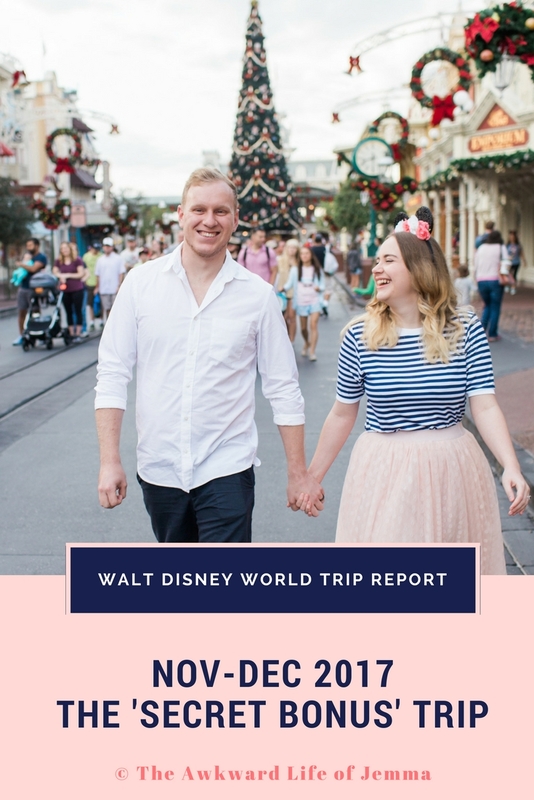 Moving forward I plan to share a lot more Disney inspired posts here, finally write up our 2016 Trip Reports as well as start a Disney Wedding Planning Diary. In addition to all the Disney I'll still be sharing personal, mental health and lifestyle, Baking, Home Interiors and DIY. If you'd like to get in touch, have a chat or suggest new content, make sure you're following me on Twitter! I also try to join in with the #DisneyBloggerChat every Thursday! Can't wait to read more from you! And congrats about booking your wedding and honeymoon, bet that'll be amazing! !